Crescent International is providing a brief chronology of the confrontation between the Aliyev regime and the Islamic movement in Azerbaijan as the regime is severely restricting most of non-regime controlled media through coercive action. Since November 26, Nardaran, the village on the outskirts of Baku has been under a complete blockade by the Aliyev regime. For the past seven days the unelected Aliyev regime cut water, electricity, phone and bread access into the village. 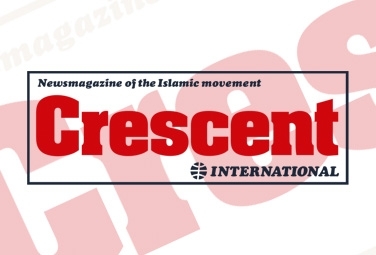 Crescent International will provide in-depth analysis of the events in its next monthly issue. On December 1, the Aliyev regime's armed groups entered the village and began conducting arbitrary arrests and house to house searches. Chronology of the latest events in Azerbaijan. July 31, 2015 - Sheikh Tale Baqirzade is released from prison after being imprisoned for 2.5 years (his second arrest) on fabricated charges. During his imprisonment local and international organizations have acknowledge his arrest as being politically motivated. Immediately after his release he spearheads the Islamic socio-political movement, the Muslim Unity Movement, which he and his supporters founded during his second imprisonment. September 22 - Sheikh Baqirzade is invited by the intelligence ministry and questioned about his peaceful socio-political activities. 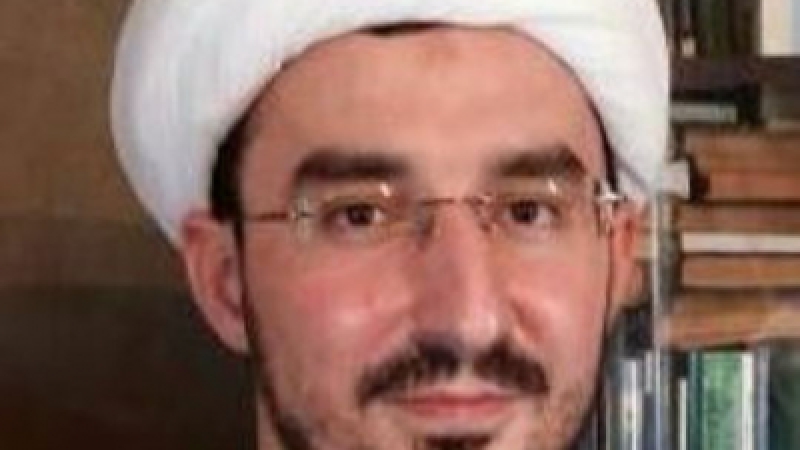 September 26 - Sheikh Baqirzade is detained by police in Yevlah city where he was attending Friday prayers. November 5 - Sheikh Baqirzade is invited to the local police station and questioned about his peaceful socio-political activities, he is beaten while performing prayers at the police station. 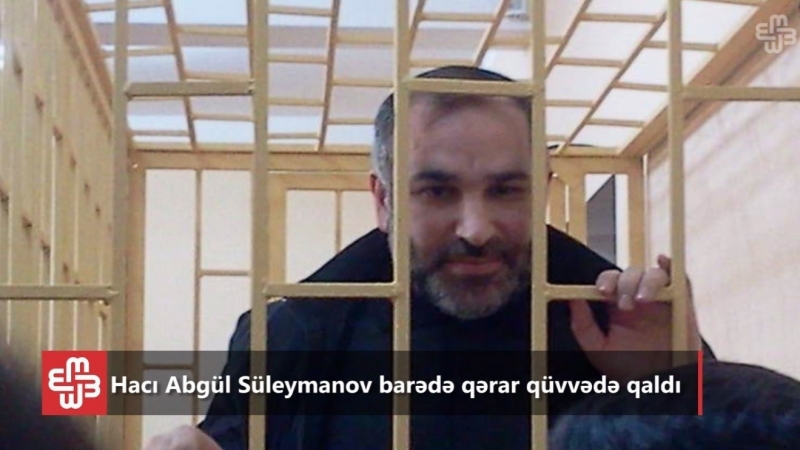 November 6 - Sheikh Baqirzade's deputy Sheikh Elchin Qassimov is detained for 30 days. November 6 - Hundreds of MUM activists gather at the local police station and protest the politically motivated detention of Sheikh Elchin Qasimov. November 16 - Sheikh Baqirzade announces on his official Facebook page that he has received reliable information about his impending arrest. November 26 - Armed groups loyal to the Aliyev regime storm the house of Nardaran resident where Sheikh Baqirzade was staying. During the attack the Aliyev forces randomly open fire and murder six activists of MUM. During the highly incompetent raid two members of the regimes suppression force also died in unclear circumstances. Testimonies of the local residents reveal that during the chaotic assault, regime's militants used excessive physical force against children that happened to be in the neighbourhood where Sheikh Tale Baqirzade was staying. November 26 - People of Nardaran gather at the Imam Hussein square and demand that government explain their unprovoked military assault. November 27 - The Aliyev regime detains two activists of MUM in the city of Ganja. November 29 - People of Nardaran leave Imam Hussein Square in return for regimes promise to return the bodies of MUM martyrs and the restoration of electricity and water. December 1 - The Aliyev regime's forces enter Nardaran with armoured vehicles and arrest 32 residents. The assault is led by Velayet Eyvazov, notoriously well known henchman of the Aliyev family who is currently appointed as the Deputy Interior Minister. During the assault the regime's militant's desecrate Islamic symbols such as hadiths graphite art written on the walls and flags with Islamic insignia bearing the names of Prophet Muhammed's progeny (SAWAS). December 2 - The Aliyev regime detains the editor-in-chief of Azadxeber news website, Ilkin Mamedli. December 3 - To this day the Aliyev regime refuses to return the bodies of 7 martyrs murdered in Nardaran. Basic services have not yet been restored and the regime maintains military presence in Nardarana. December 4 - The Aliyev regime conducts a search at Sheikh Elchin Qassimov’s house and “finds” weapons.